Are you still interviewing new home builders when there are brokers who can do the legwork for you? New home builders can be like chalk and cheese. When comparing them, it needs to be on an apples-for-apples basis. Similar to mortgage brokers, or insurance brokers, building brokers - who place landowners with new home builders are playing a more relevant role to save consumers time, money and to make a more informed decision about an industry fraught with cowboys and rogue operators. After all, the biggest risk with new home builders is if they go into liquidation, since other new home builders may be reluctant to warrant the last builder's work and pick up where they left off. Partnering with a proven team with over a decade of experience in design and building tendering means you'll avoid costly mistakes. You'll also end up with a quality builder whom you can have confidence in. A good building broker would even request a competitive tender from any builder you'd like to consider too. The brokering process for new home builders all starts with getting your house plans right. You could go to your preferred building draftsman or architect. This may cost up to tens of thousands of dollars depending on the size of your project. You could then engage us to tender out the plans to suitable builders on your behalf. Doing it this way means you own the copyright to the plans from day one. However, this may be a more expensive way of getting plans in place. Alternatively, you could simply use Catalyst Developments' building design solution for a low activation fee. You'd receive a custom designed building plan to fit your property and photorealistic renders. All plans are given the best chance of achieving shire approval since our town planner would be looking over them. 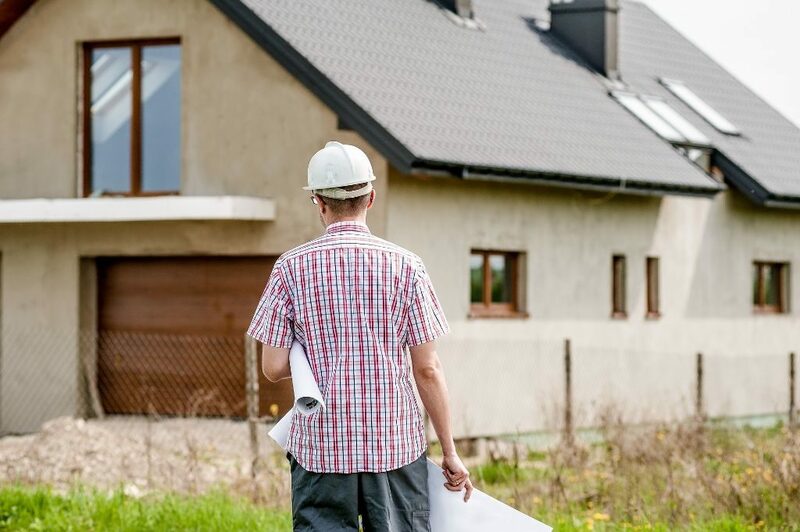 If you've decided to use our building tendering services, our design offering is a low-cost way to create and revise building plans before you shop it around with new home builders. We would own the copyright until we place you with the builder of your choice. After that, we'd transfer the copyright of the plans to you. The cheapest builder isn't always the best because their business needs to be sustainable. We want to avoid builders who underquote to win business but are not well financed. That's because a good builder needs to be able to weather the ups and downs of challenging business conditions. A good way to check is to ask their current tradesmen if the builder is paying them on time. Some builders quote higher prices because they are too busy and will only take a job on at a premium. Going with a busy builder may mean project delays. Are they better at building certain types of properties? Understanding the space that new home builders have experience in assists in matching the right builder for your project. Are they quoting on different finish specifications? Catalyst Developments' building tendering service gets new home builders to submit their building quotes through an itemized checklist. You get to specify the finish level of any checklist item or request the builders exclude items in the quote. This is a way to save on paying the new home builders' margin on items you could complete yourself. Such items may include painting, installing blinds or carpets etc. An apples-for-apples comparison can then be made on each new home builder's quote. Selecting the best builder for you then becomes a sinch.